The English Cemetery in Puerto de la Cruz. 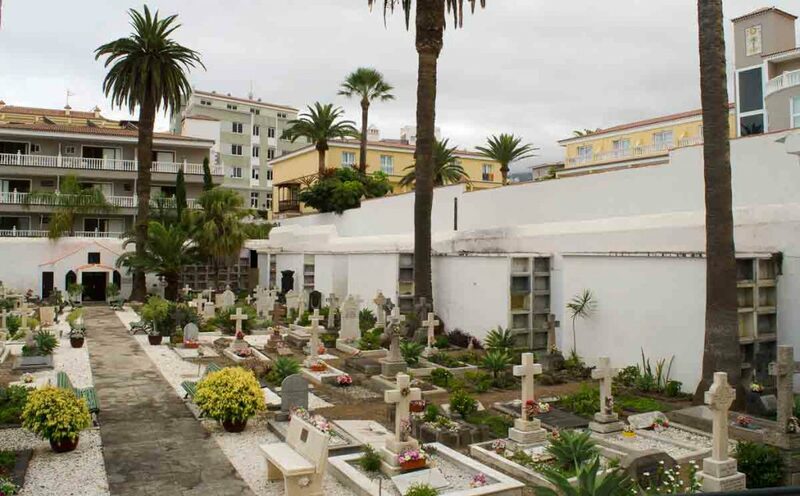 ALL SAINTS CHURCH has responsibility for the upkeep of a walled cemetery in the town of Puerto de la Cruz It is situated in the heart of Puerto de la Cruz, next to the headquarters of the National Police, in an area surrounded by hotels. Over many years, several generations of foreign families who settled in this tourist town have been laid to rest there. 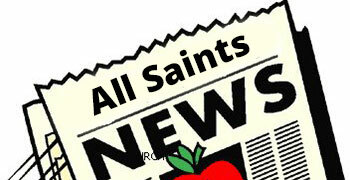 Recovery of the English Cemetery at Puerto de la Cruz owes much to the great effort made over many years by All Saints and the contributions made by the church and its parishioners in meeting the expenses of maintaining the site. Burials, at present, are infrequent; this does lead to difficulty in retaining a maintenance fund, but the premises are kept in good order and reasonable repair. A group of volunteers keeps the grounds tidy. Recently a ramp has been installed to make access easier for wheelchairs and the whole cemetery has been re-plastered and repainted.